You will need to buy your own ticket. We will get drinks and gather for some conversation beforehand. 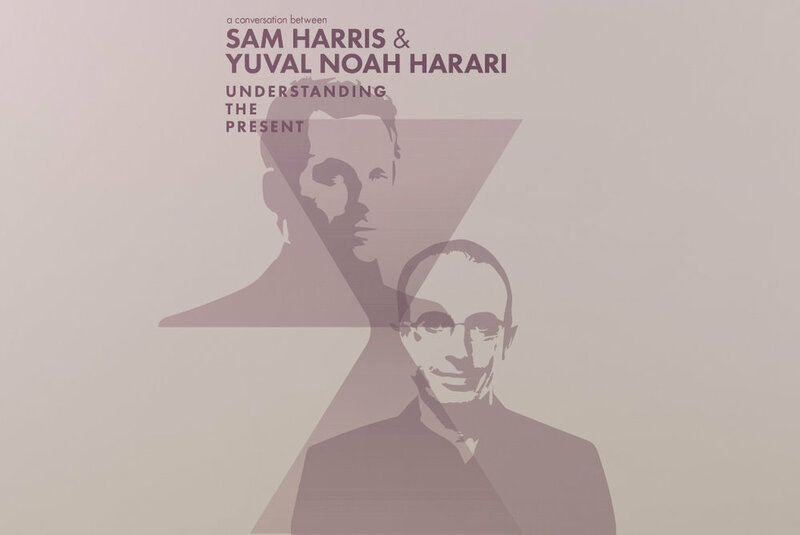 Join neuroscientist, philosopher, and best-selling author, Sam Harris in conversation with one of the world's most innovative thinkers, Yuval Noah Harari - macro-historian and best-selling author of 'Sapiens' and 'Homo Deus'. They will discuss Harari's new book, '21 Lessons for the 21st Century', along with some of the more pressing issues of our time. The event will include extensive Q&A with the audience.